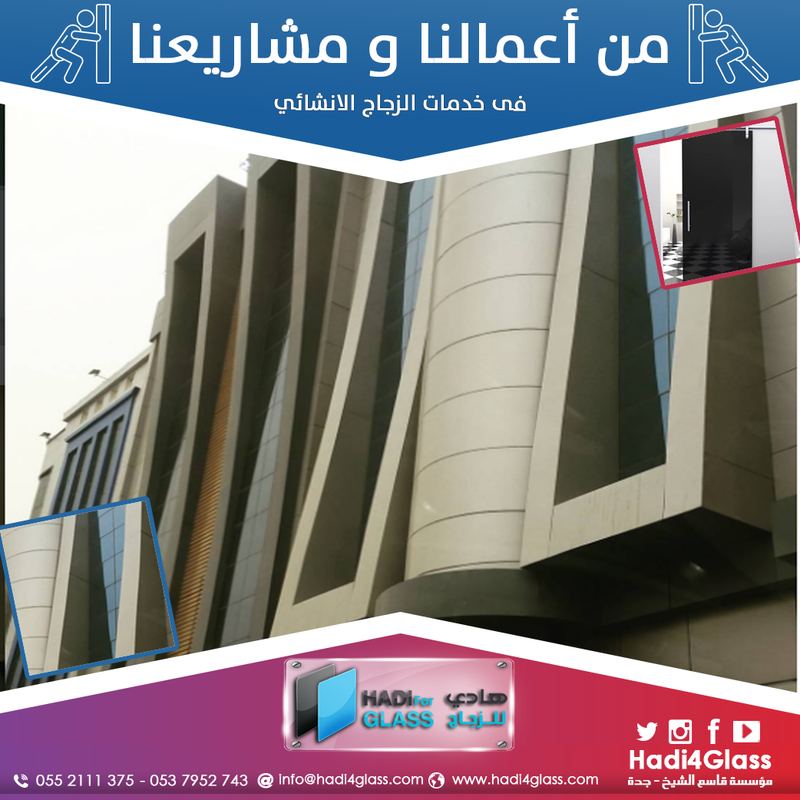 Glass is one of the famous materials used in many different applications in life, such as windows, antiques, etc. but the most common is that used in the manufacture of windows Consists of more than three-quarters of silica. and then their use for industrial intervention and buildings as glass facades, windows, doors, and others. 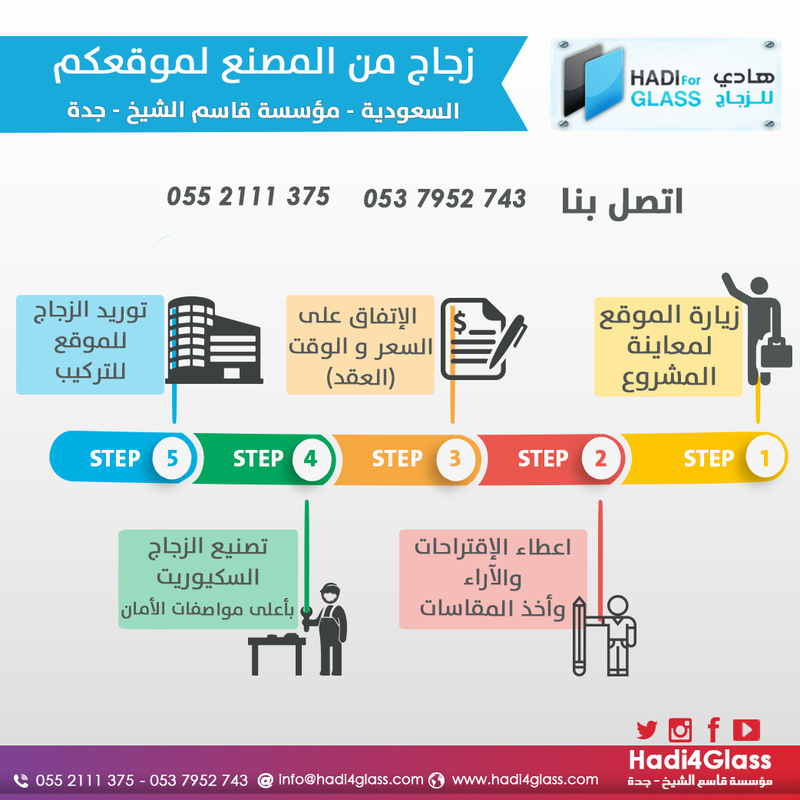 In this article, we will learn how to make glass, and materials used in the glass manufacture. so there are certain types of sand used for the manufacture of glass, not all. which controls the temperature during glass fusion and its ease of formation. This material helps to give transparency to glass;it is available in abundance, and cheap price. This material gives the hardness to the glass after cooling. is not easy to break if exposed to heating and sudden cooling. transparency, color materials, materials that increase fusion rates such as titanium, barium oxide.